Our investment in the Portola Valley Peninsula Open Space Trust protects this gorgeous landscape from development. Founded in 2017, we have decades of broad and deep investment experience, concentrated on the equity and fixed income markets, real estate, private investments, small business, and tax and estate planning. Our highest priority is ensuring that your experience with Portola Creek is rewarding and valuable. We provide on-call Investment Counsel for ALL of your financial needs. Retirement Analysis, Tax Planning, Decision Analysis, Portfolio Management, Liability Coverage, and Generational Wealth. B Labs has certified that Portola Creek Capital meets the highest standards of verified overall social and environmental performance, transparency, and accountability. 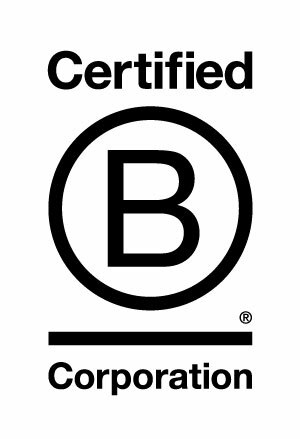 Learn more about our exemplary high BCorp score. Our advisor offices are located in San Francisco and Santa Barbara. Portola Creek was founded by Todd Wilson in 2017 to help clients align their money with their values. Prior, Todd was President and COO at a San Francisco-based fintech company focused on sustainable investments. Before that, Todd was a Vice President and Portfolio Manager at BNY Mellon. He was also a Portfolio Manager for eight years at Atherton Lane Advisers (a RIA acquired by BNY Mellon in 2016). Prior to joining Atherton Lane Advisors, Todd spent over ten years as a Financial Advisor at Merrill Lynch in San Francisco. Todd began his career at Aetna, designing and implementing employee benefit plans for mid-market companies located in Northern California. Todd received a BA in Economics from the University of California at Berkeley, focusing on Investments and Econometrics. 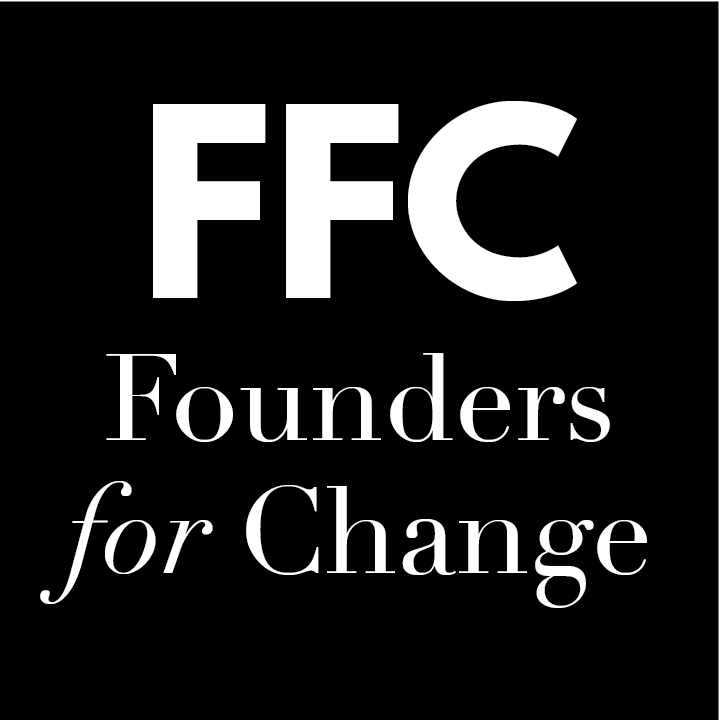 Todd is a Founder For Change, believing in a more diverse and inclusive workplace.